 Rescue 1 Construction prides itself on being the top rated general contractor in Lee’s Summit, MO. Our owner, Mike Kemp, built a team of professionals with top-notch craftsmanship. Your home remodeling and renovation projects will be completed perfectly and to your 100% satisfaction. 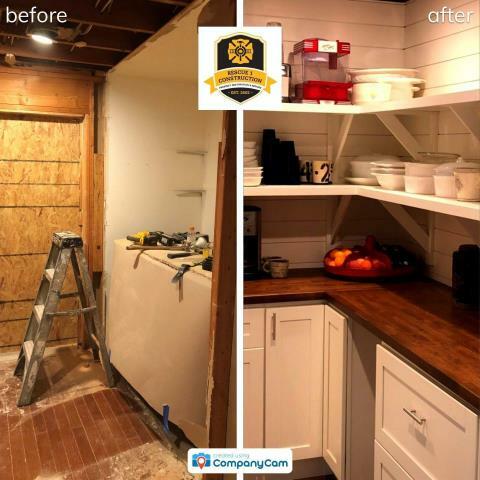 Take your time finding a quality home remodel and general contractor in Lee’s Summit, MO. 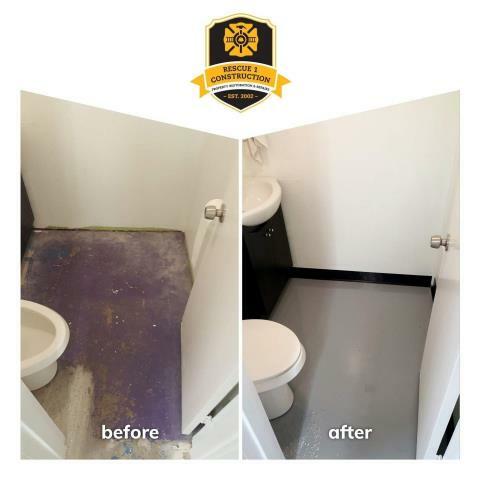 With Rescue 1, you will have less stress and not need anyone to rescue you from the renovation process. In cabinet lighting with glass doors adds an elegant touch to any kitchen. 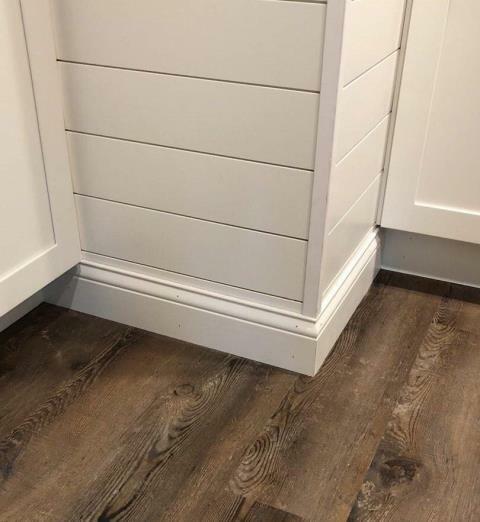 Baseboards add a nice finishing touch to any room. In this renovation, extra hall space was transformed into a pantry/laundry room. Refinishing existing hardwood floors can be more cost effective and still give a fresh look to your living area. Using commercial epoxy coating is good for areas that see high traffic, such as a shop or showroom. 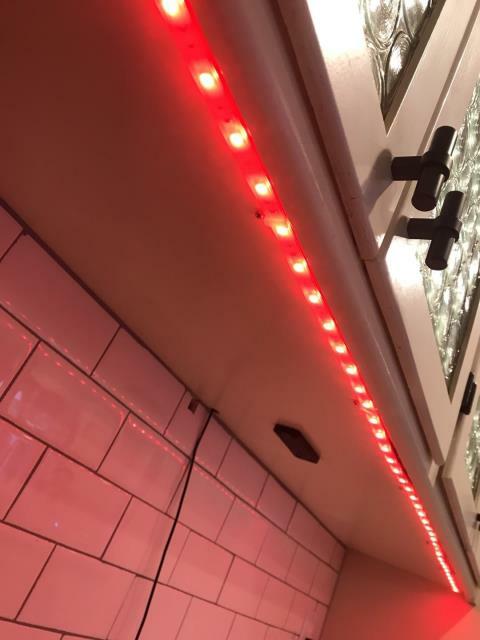 Under your kitchen cabinets you can do decorative accent lighting in many colors. So you can really personalize your kitchen. Getting your appliances professionally installed can give you piece of mind that it is done correctly. 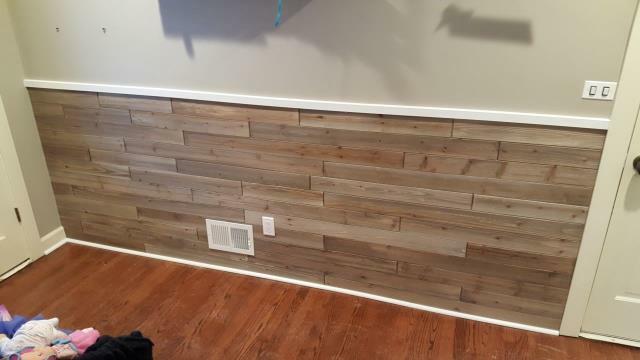 Using reclaimed wood creates a nice accent on the wall. 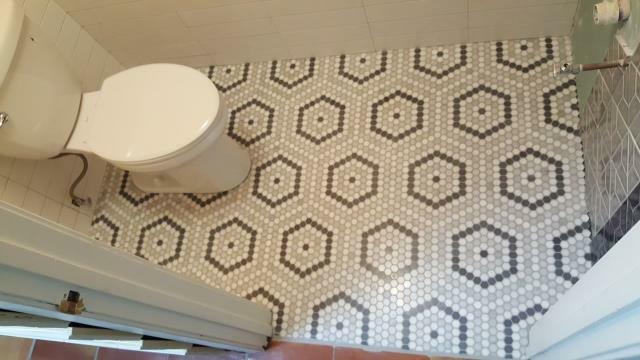 Hexagon pattern floor tiles add a wonderful design flair! Open shelving can make visitors feel more at home, they won't have to ask where everything is. 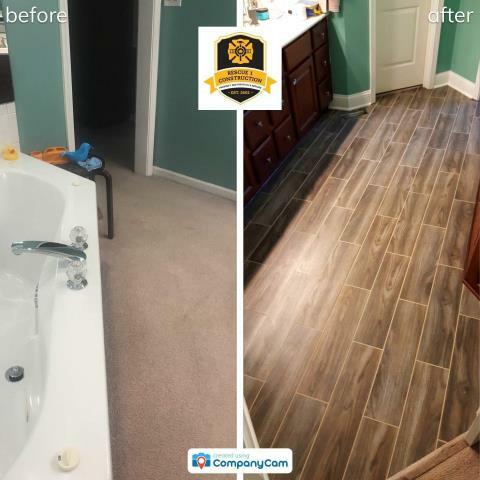 Going from carpet to tile in a bathroom improves functionality and freshens things up. 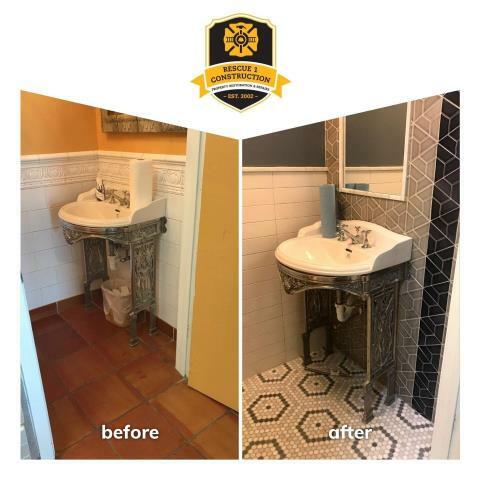 Changing floor and wall tile in a bathroom can really freshen things up. Maintaining a cedar fence is important for many reasons. Letting it go can lead to problems such as rot, damp and decay. A simple repair can solve the issue when addressed immediately. 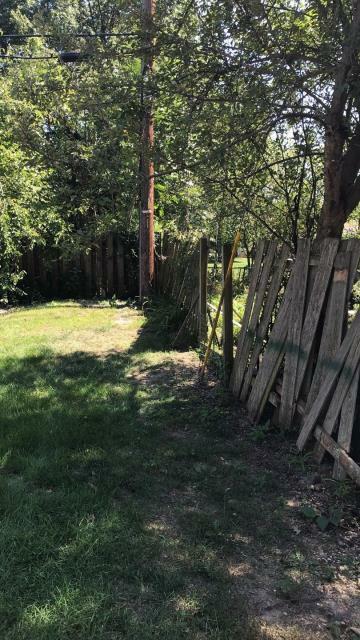 Otherwise, a whole new fence may be needed and add more cost. White bathroom fixtures may be common, but give a clean, crisp look and are neutral enough to go with nearly any color palate. 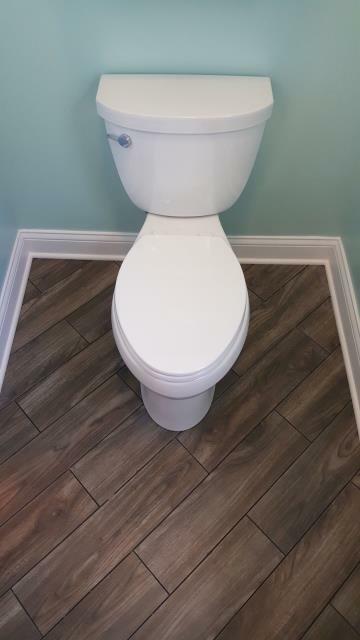 A great option for a bathroom remodel is the snap together tile. 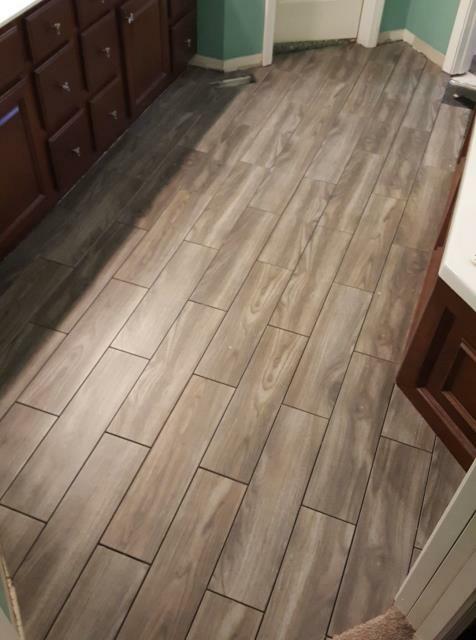 This tile is a floating floor that can be installed over most existing solid floor surfaces without the need for messy mortar or heavy underlayment. 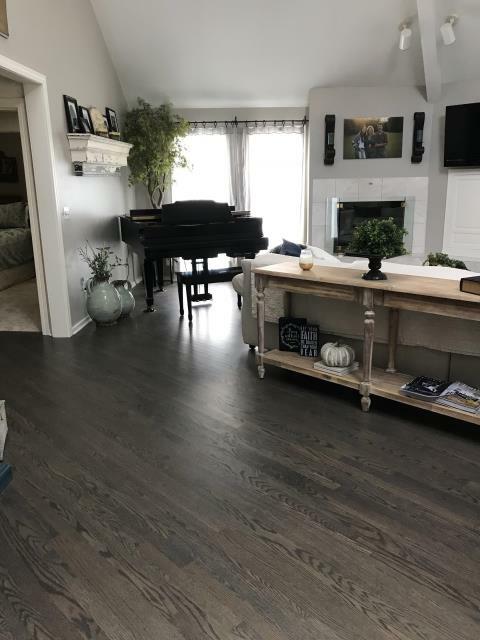 In virtually no time, you can transform your living space with a beautiful, durable, long-lasting porcelain tile floor that offers a stunning upgrade for any room. 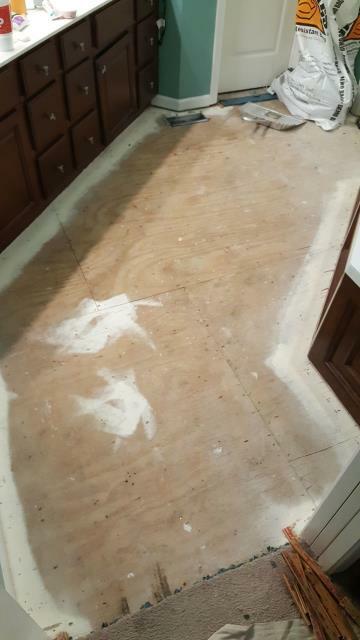 Before laying down new flooring, be sure the subfloor is prepped properly. If necessary, use a sander to remove paint, oil, wax, adhesives, sealers or other material. Then, thoroughly vacuum off dust and debris. 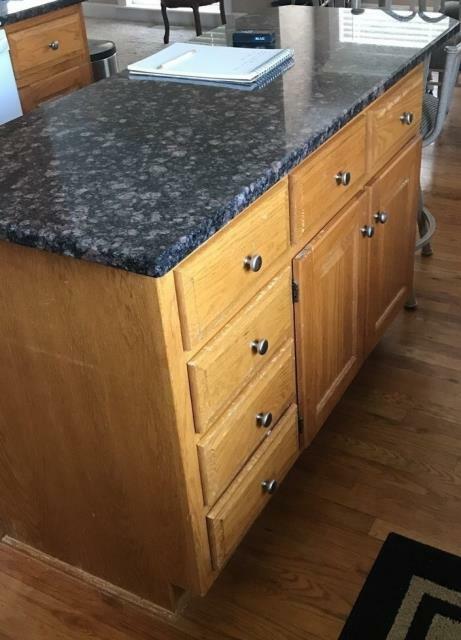 Tired of your wood stained cabinets? GIve them a fresh updated look with a fresh coat of paint and new hardware. Choose a trending color, or keep it classic with crisp white, or soothing gray. 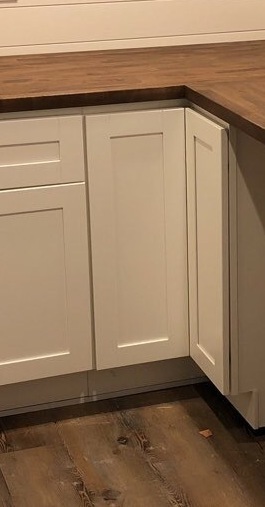 European, or concealed hinges are a great choice if you want a clean, uncluttered look to your kitchen. 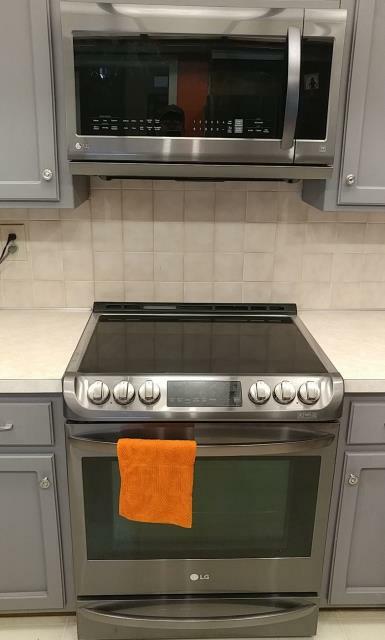 They install on the inside of the door, making it invisible to the outside of the cabinet. 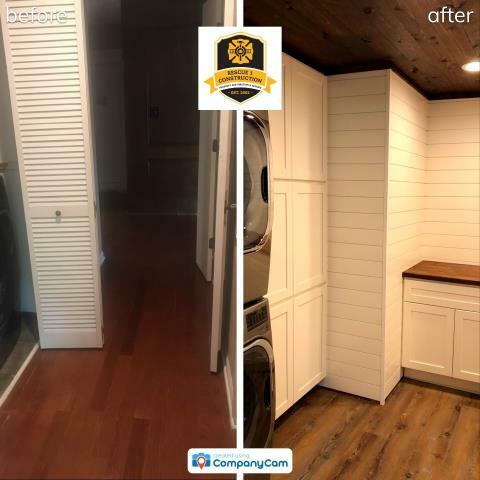 Before and after- open up walls, shift laundry area and add tons of storage. This is a great investment for a home owner! Don't have room for a regular door? Or, want to try something different? 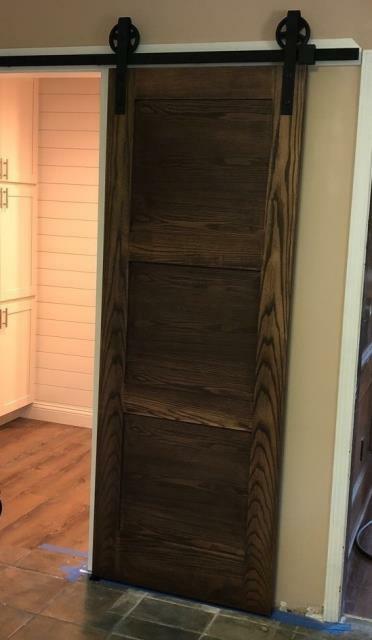 Install a barn door for a new look that takes up minimal space and looks beautiful as well. 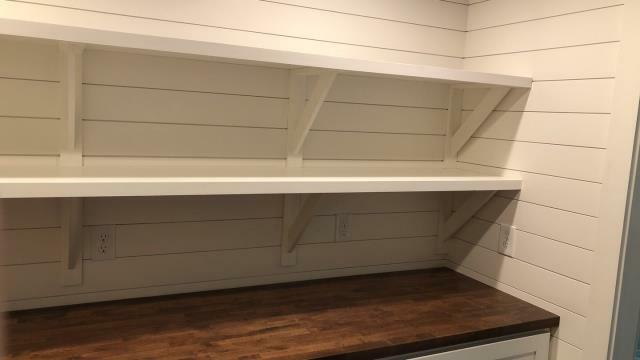 Custom made shelves are a great solution for any area where you need extra storage. Here, they service a pantry/laundry room. 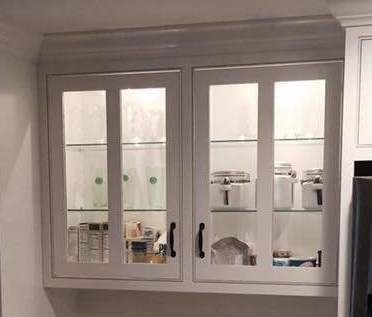 A corner cabinet can be used 2 different ways, depending on your preference. It can have standard shelves, or use a "lazy susan" which is a rotating shelf. Many prefer the latter so they don't have to reach in so far and have easy access to items. 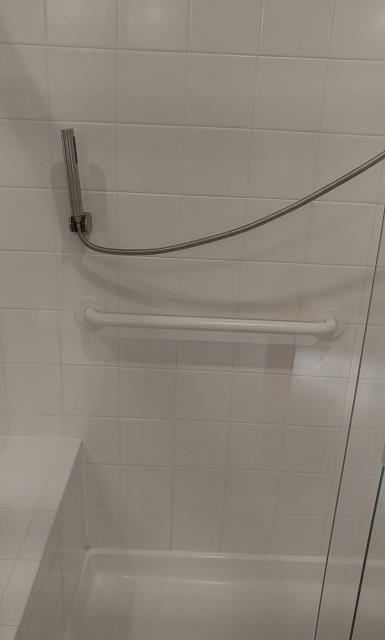 Install grab bars in your shower to prevent slipping and falling. Choose white or stainless steel depending on your style. 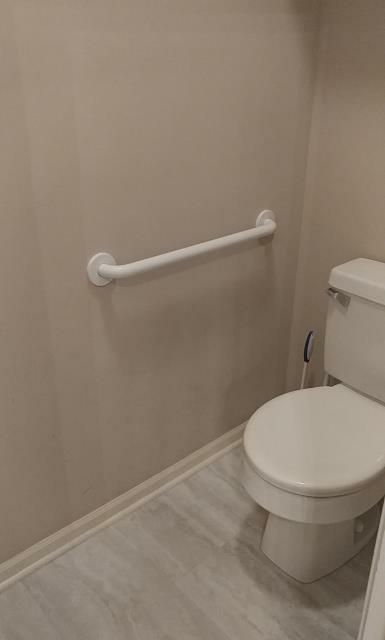 Handrails, or "grab bars" are a key for safety and security. It is critical to install them properly for the prevention of falling. 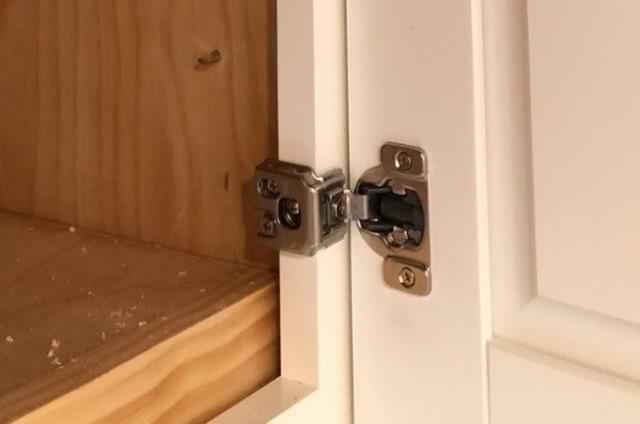 Old cabinets often have hinges that show on the outside of the cupboard. New styles are mounted inside and give a cleaner look.